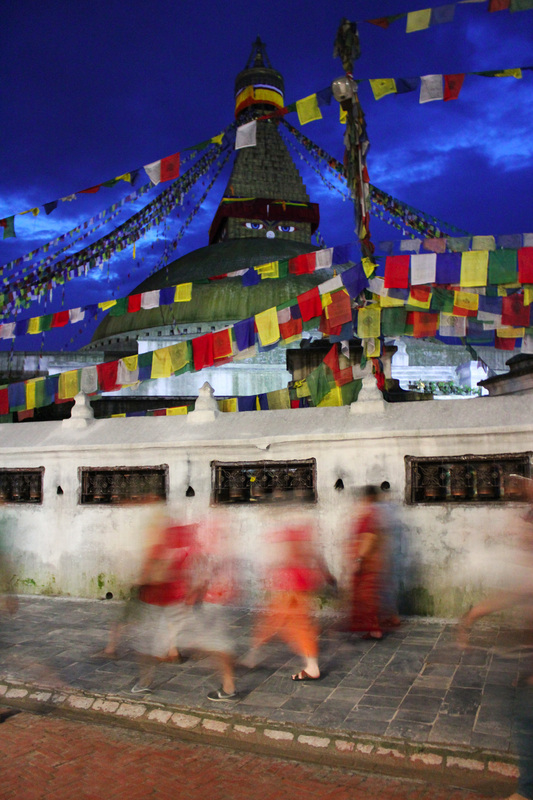 This is Boudha stupa in Kathmandu at twilight. Boudha is the most important site for Tibetan buddhists outside of Tibet and home to many exiled Tibetans. This and many other photos will be included in an upcoming interactive documentary project which is still in production. Watch this space.